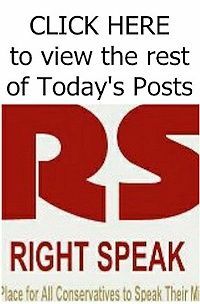 RIGHT SPEAK: The Clinton Foundation Is Back! Win Chardonnay With Hillary Or A Caribbean Trip With Bill! 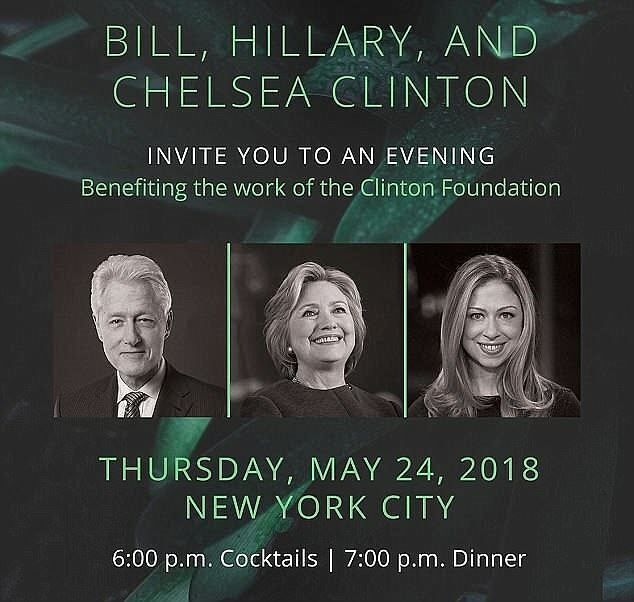 The Clinton Foundation Is Back! Win Chardonnay With Hillary Or A Caribbean Trip With Bill! The Clinton Foundation went dark for a while, what with all the allegations (the FBI and federal prosecutors in January began investigating whether donors were illegally promised policy favors from Hillary Clinton while she was secretary of state in exchange for dumping cash into the "charity." The probe, as usual, has so far gone nowhere). And why would a lil' ol' federal investigation put a damper on the parties thrown by the billion-dollar "charity, anyway?